Ergonomically designed, the bags come with intelligently placed padded shoulder straps that can be comfortably fitted to suit even a six-foot tall person. A special feature of American Tourister laptop backpacks is the well-crafted back padding that keeps the users back stress-free and relaxed, minimizing the load on the spine and shoulders from carrying the bag through a busy day of work and commute. 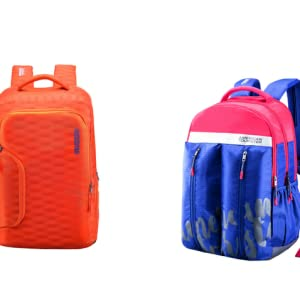 Equipped with ample storage, our range of laptop bags pack in a day’s necessity of knick-knacks, neatly and sleekly. 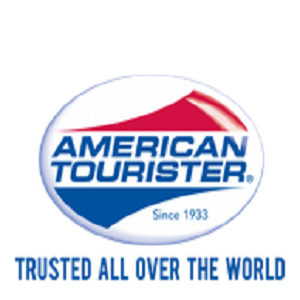 Thoroughly tested for durability under the most stringent conditions, American Tourister laptop backpacks are the ideal option for even the most tedious city travel that a professional could undertake on a daily basis. 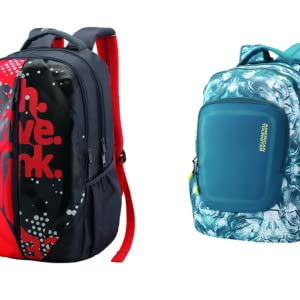 American Tourister laptop backpacks are available in a variety of size options, which can accommodate mini laptops to 17-inch laptops, as well as a wide range of colours, from deep turquoise and maroon to crystal grey and classic black. 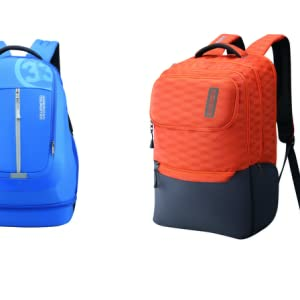 Available in different prices to suit any budget, shop laptop backpacks online and start your journey today!